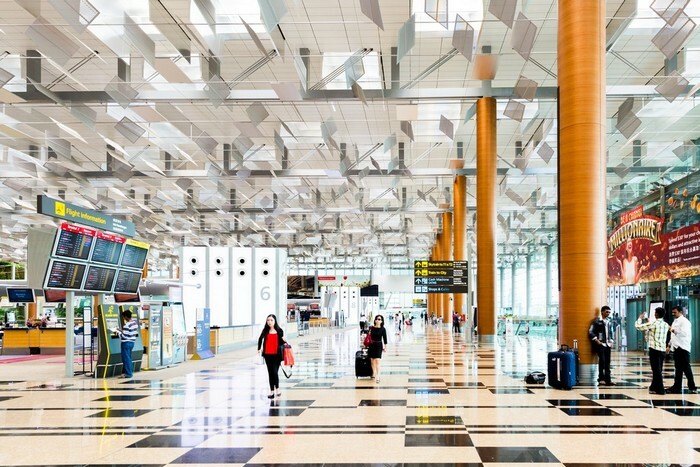 The annual list of the best airports has been released, and you have to check out all the great airports that serve millions of passengers each year. 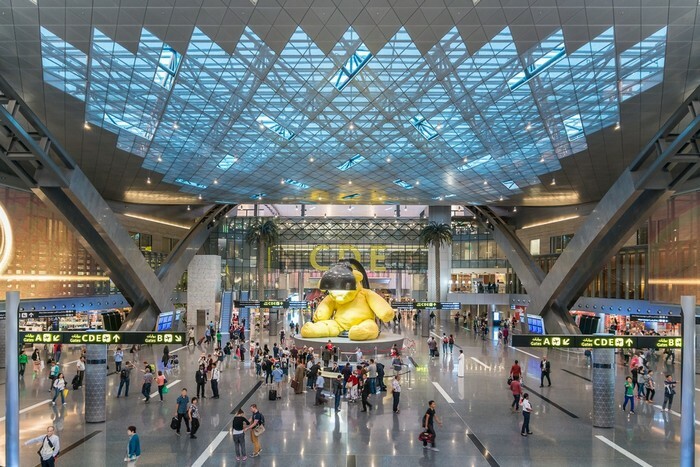 From Germany to Singapore, here are the top ten best airports of 2018. 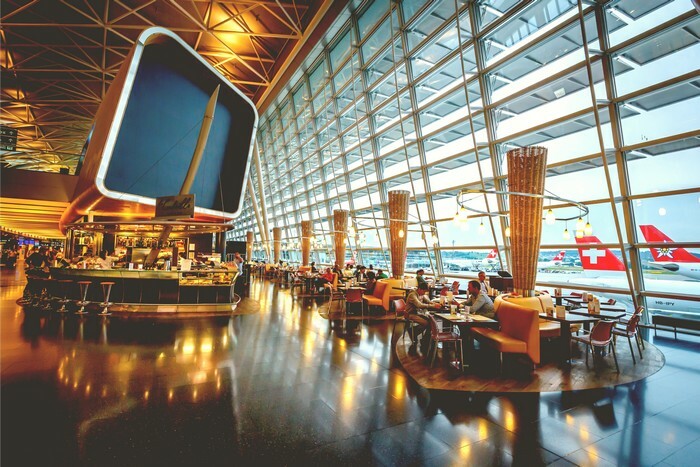 Flying off to different countries across the world is exhilarating all on its own, and when you add a luxurious airport to the mix, the trip gets even better. 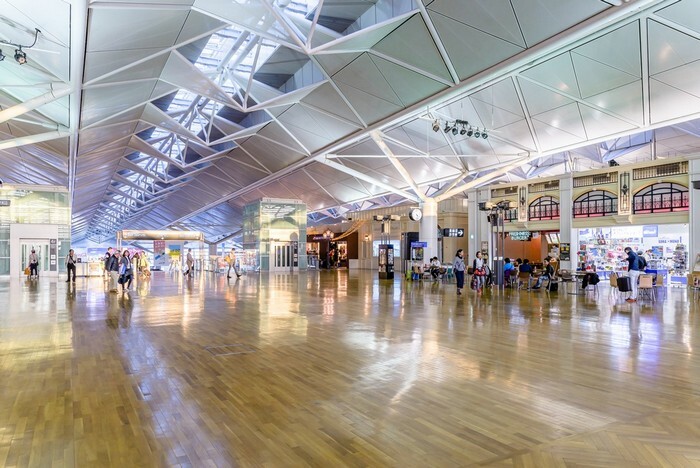 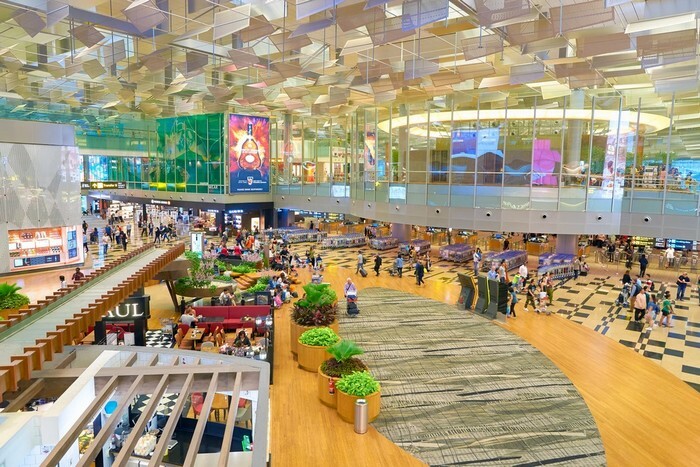 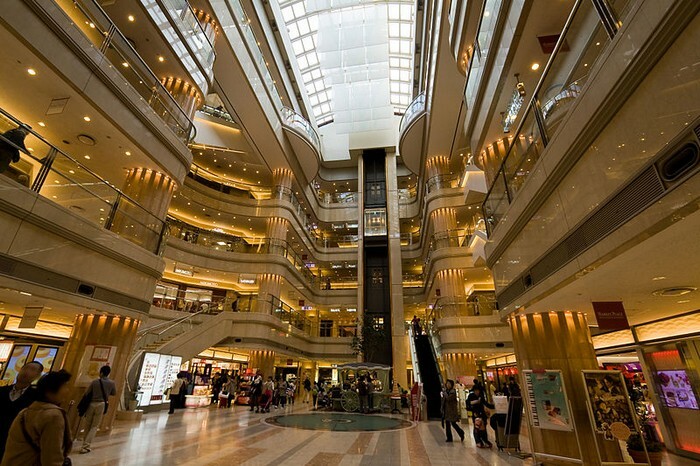 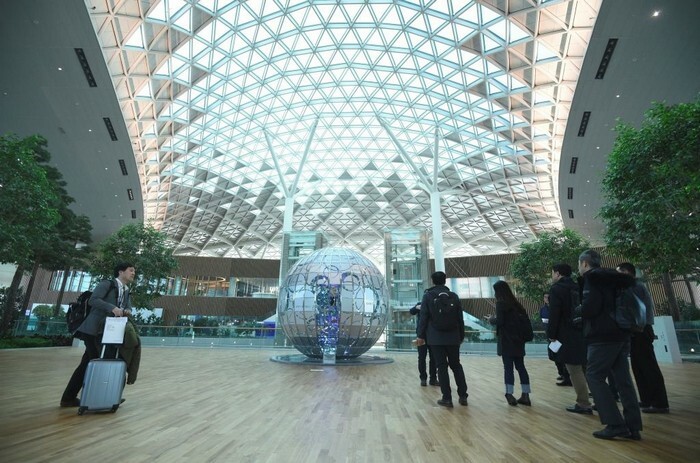 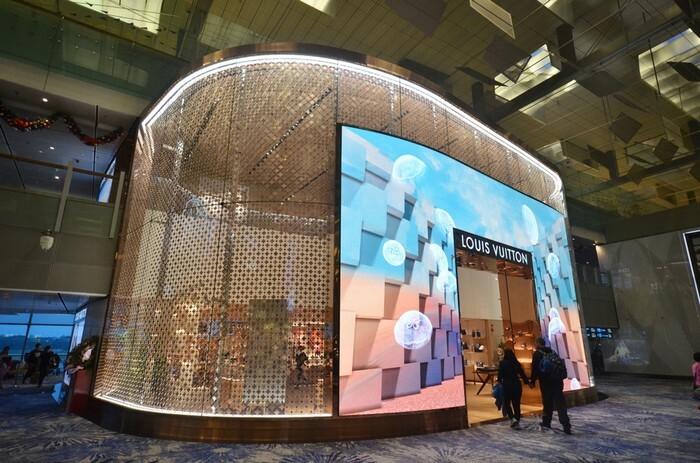 As in previous years, a survey was held in 2017 to determine what is the best airport in the world, and for the 7th year in a row, the Changi airport in Singapore won the first place. 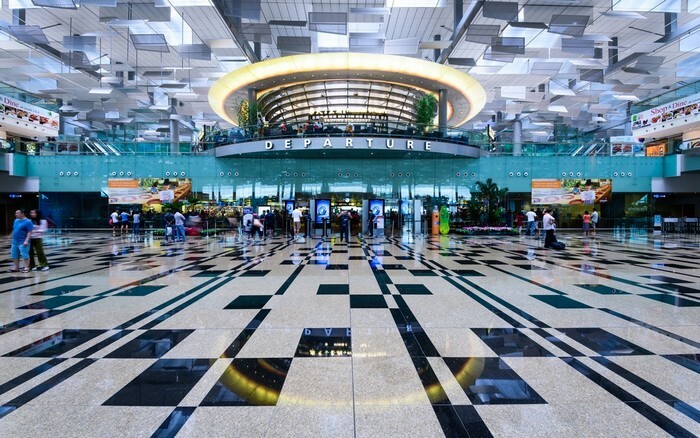 The survey was held in over 500 countries, and over 13 million people were polled in order to determine who deserves to be the number one airport. 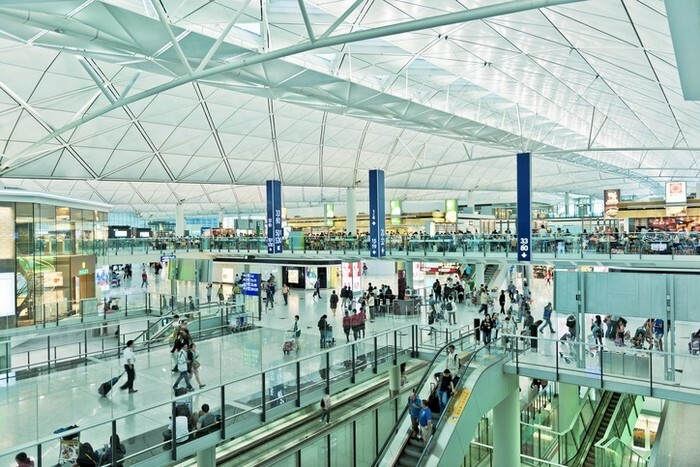 The first-place winner serves over 60 million passengers every year from nearly 100 countries world-wide, and it offers travelers an all-around traveling experience. 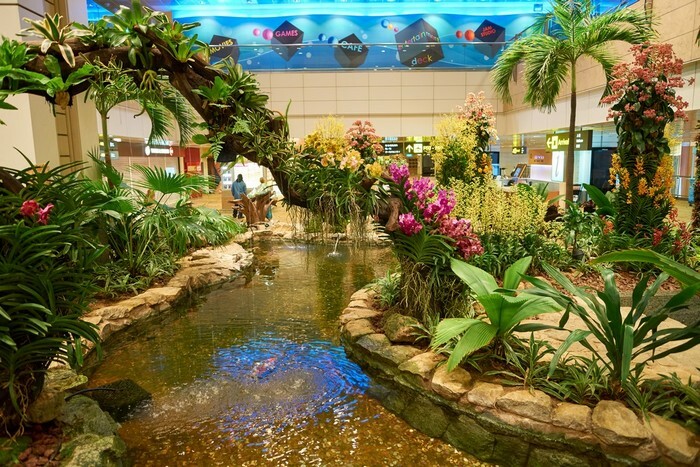 The Changi airport has 24-hour movie screening in its built-in theatres, a swimming pool on the roof, a unique sunflower garden and many more treats for whoever goes through it. 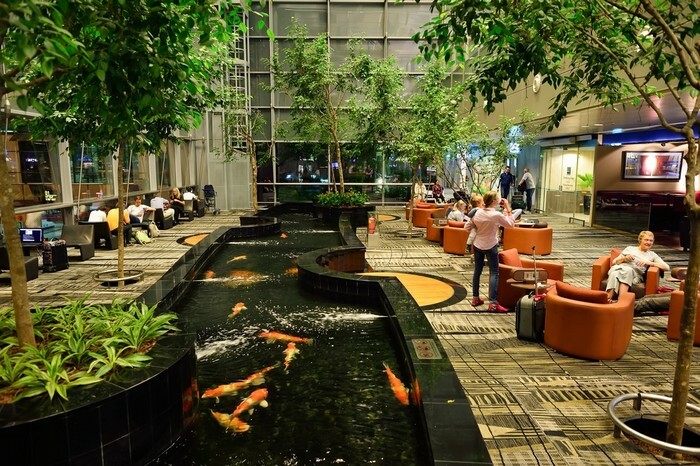 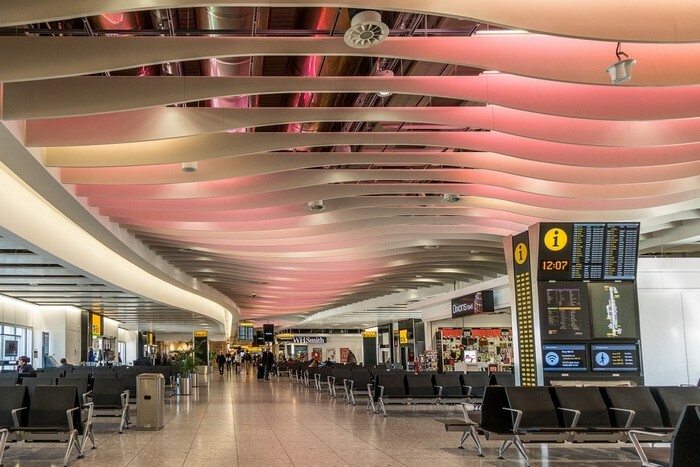 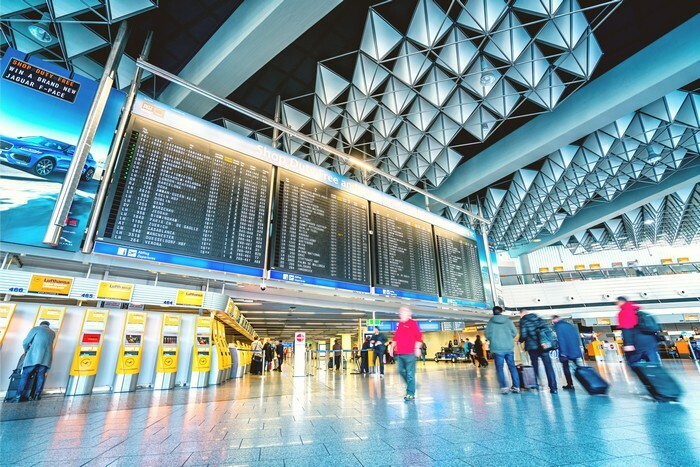 If you are curious about the luxurious airport, you are welcome to take a peek into it and the other top 9 airports that offer the best travel experience in the world.